From Humble Beginnings. Family-owned and operated since 1974, Miller’s takes Bar-B-Q seriously. 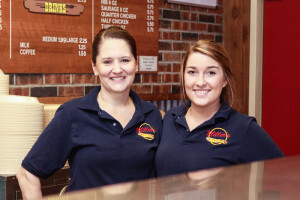 Family-owned and operated since 1974, Miller’s takes Bar-B-Q seriously. 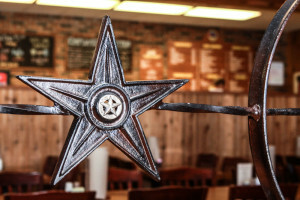 Miller’s Bar-B-Q is committed to tradition, by offering quality Texas-style Bar-B-Q at a reasonable price, focusing on great customer service, in a clean, family-friendly environment. They do things the way they have for decades, with care and attention to detail, so the customer leaves satisfied and hungry for more. When you sit at our table, you’re family. It all began in 1967 when grandfather, George Miller, opened Miller’s Meat Market in Annaville, Texas. With the help of his wife, Penny, and two sons, Terry and Jerry, he built his first business from humble beginnings. George’s inspiration for opening the Meat Market came from his experience and knowledge working as a butcher in San Francisco, California as a young adult prior to his service in the military and in Corpus Christi, where he relocated after his service. 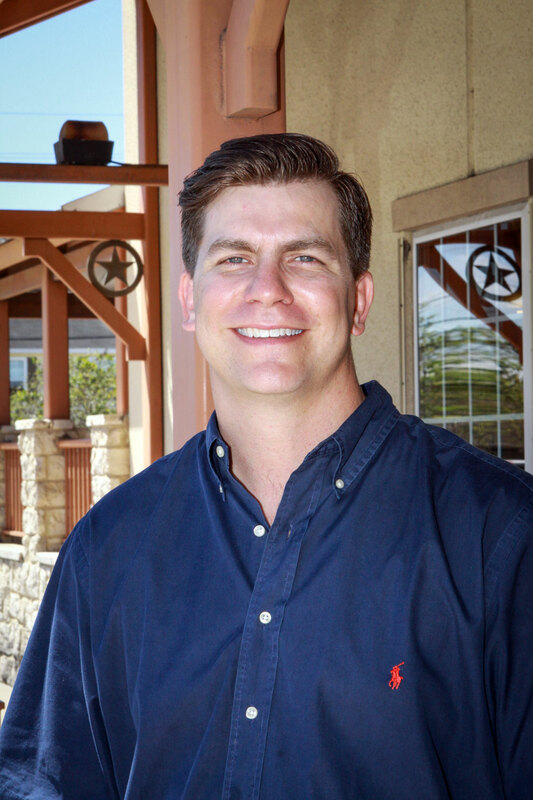 After a number of years managing the meat market for H-E-B grocery stores, he took the leap of faith and with the support of his family, opened his own full-service butcher shop and market, offering great service and similar quality products he was familiar with. 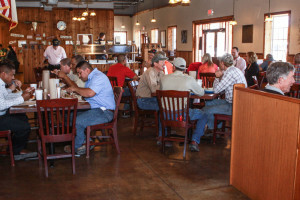 A few years later, the decision was made to start selling traditional, Texas-style mesquite-smoked brisket sandwiches at lunch time to customers. It didn’t take long before a line formed out the door. Due to the overwhelming response, in 1974, the first Miller’s Bar-B-Q location opened right next door, soon followed by several other successful locations run by sons, Terry and Jerry Miller. Their specialties were, and still are, Mesquite-Smoked Briskets and Hickory-Smoked Sausage, made the old-fashioned way. The most recently opened location, Miller’s Bar-B-Q on Weber, was built in 2003, and since has been run by grandson, and third-generation family-member, Sean Miller, with the help of Manager, Dee Dee King. Sean has been around the family business since he was a small child, learning and helping when he could in the Meat Market and several of the other restaurant locations. Dee Dee has worked with the Miller family for 20+ years. 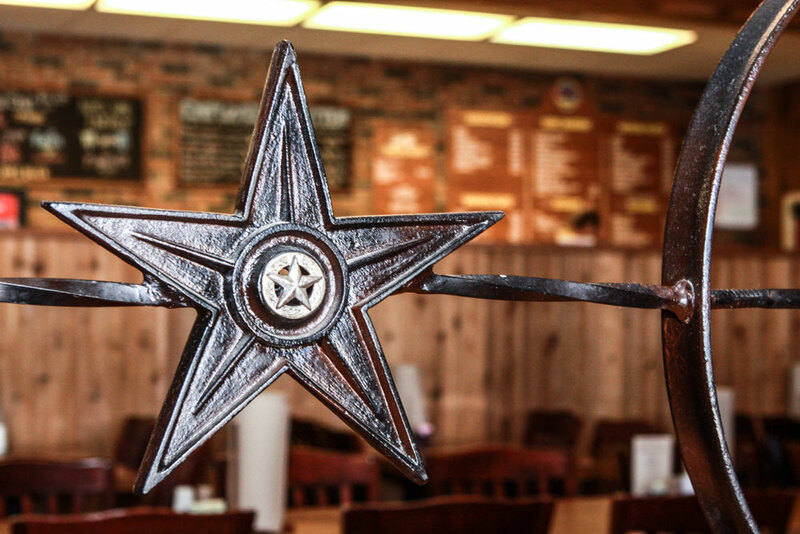 Together, they continue to offer the same great, quality Texas Bar-B-Q their loyal customers have grown to love. 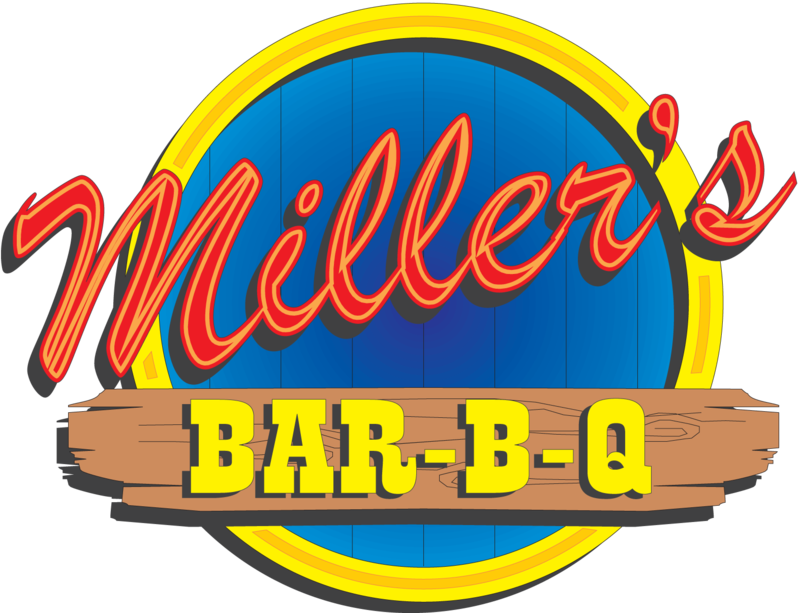 Miller’s Bar-B-Q features a selection of smoked brisket, ribs, sausage, chicken, ham, and turkey, with 12 delicious sides, including the traditional potato salad, coleslaw, and beans, and several dessert options, including the ever-popular, free ice cream cone for each dine-in customer. At Miller’s Bar-B-Q on Weber, you’ll get the ultimate Texas Bar-B-Q experience, done the Miller family way.